In an effort to push out the jive and bring in the love, I’m going to more of an effort to talk about the things that are bringing me joy. 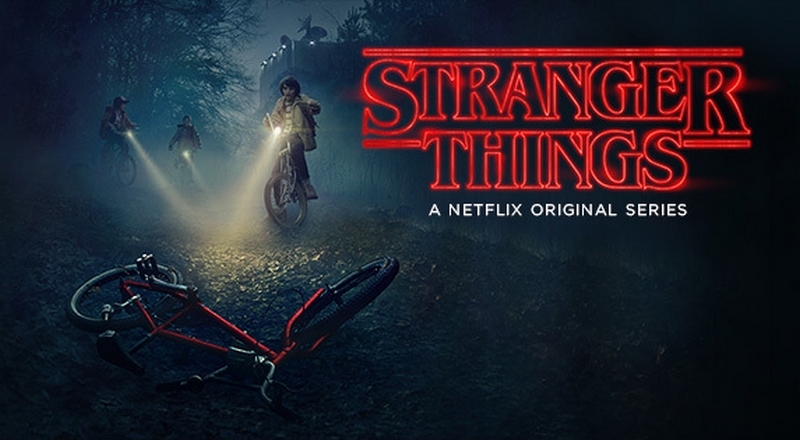 It never quite shakes off its influences (basically all of Spielberg’s early 80s films - Jaws, E.T., Close Encounters and Poltergeist), but as a piece of summer fluff, Stranger Things was surprisingly entertaining. It’s less cliffhanger-y than the other Netflix original shows, but it’s managed to achieve a pretty compelling vibe that draws you back for more. I’m interested to see what they do for season 2 now that they’ve basically tapped the 80s Spielberg well dry. 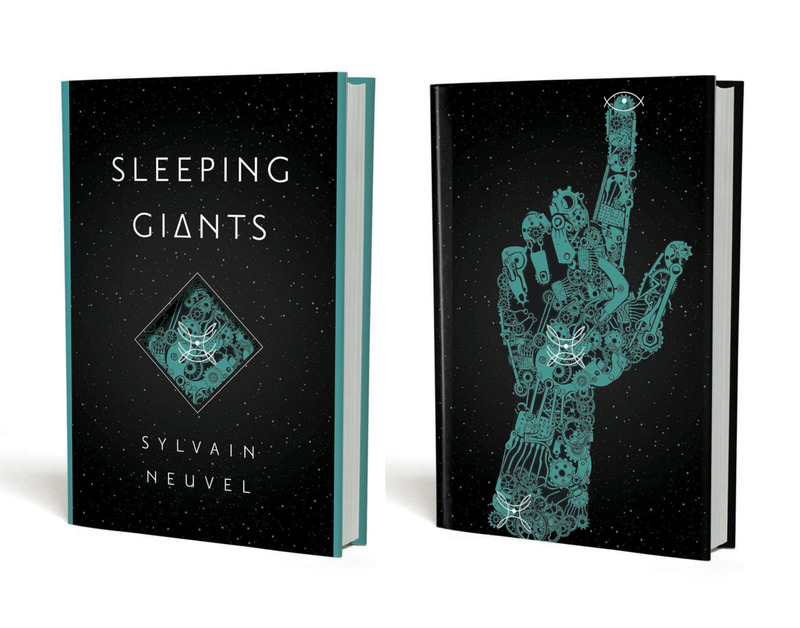 Sleeping Giants is a big dopey sci-fi thriller about the discovery of huge pieces of a statue from an ancient civilisation. And the whole thing is told in an epistolary manner, where each chapter is the transcript of an interview. So the information is drip-fed to the reader, increasing the tension. It’s not going to win any literary awards, but it’s so fast-paced and cinematic, it’s a great summer read. A lot of great news came out of Comic Con. We got a rad Doctor Strange trailer, a pretty decent Wonder Woman trailer. But my absolute favourite news so far has been the announcement that Brie Larson will be playing Carol Danvers in the Captain Marvel film. This is some perfect casting. The Lighthouse Cinema here in Dublin are running a “Films you’d love your kids to see” season. Now, I question the logic of programming for kids and scheduling shows way too late for kids to actually attend. Still, I’m not going to turn up an opportunity to see The Goonies in the cinema. If, four months ago, you had asked me about my expectations for AMC’s adaptation of Preacher, I would have probably given you the vocal equivalent of the poop emoji. But the finale this week capped what turned out to be an unexpectedly great season of an unexpectedly great show. It’s not a straight one-for-one adaptation of the comic, but they absolutely nailed the tone of the books. Definitely worth checking out.